Don King is no stranger to the country music industry. Shortly after moving to Nashville from Omaha, Nebraska, he was signed by Con Brio Records and Wiljex music. During the Con Brio years, he charted over a dozen singles in Billboard including I've Got You To Come Home To and She's The Girl Of My Dreams, which reached #16 and 17 respectively. He toured as a solo act, opening concerts for Loretta Lynn, Conway Twitty, Johnny Russell and more. He began making guest appearances on the Grand Ole Opry. After signing with Epic Records in 1979, he recorded two albums and enjoyed chart success as an artist with a half dozen top twenty nationally charted singles. During this time, he toured with his band and opened concerts for Alabama, The Oak Ridge Boys, Reba McEntire, Crystal Gayle, Ernest Tubb and other country artists. In 1980, he was nominated by the Academy of Country Music (ACM) as the Top New Male Vocalist. Don’s songwriting is what first got him noticed. He co-wrote Reba McEntire’s hit single, “Why Do We Want What We Know We Can’t Have,” with 2nd Nature member and long-time songwriting partner, Dave Woodward. 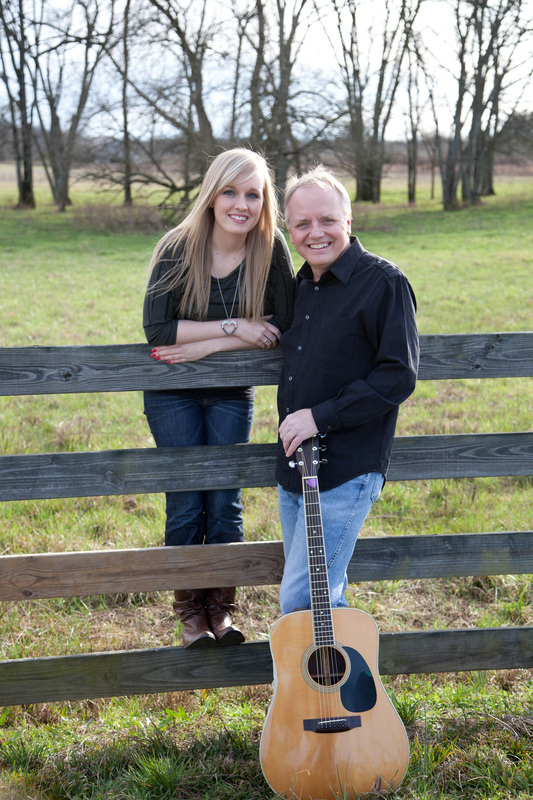 Don also co-wrote Janie Fricke’s “You Don’t Know Love,” with Beckie Foster. Both songs achieved top ten status in Billboard Magazine. The group now known as Sawyer Brown, was originally formed as Don’s touring band in the early 80’s. 2nd Nature, The Road Crew and as a duo with his daughter, Katie King. He also does solo acoustic performances.